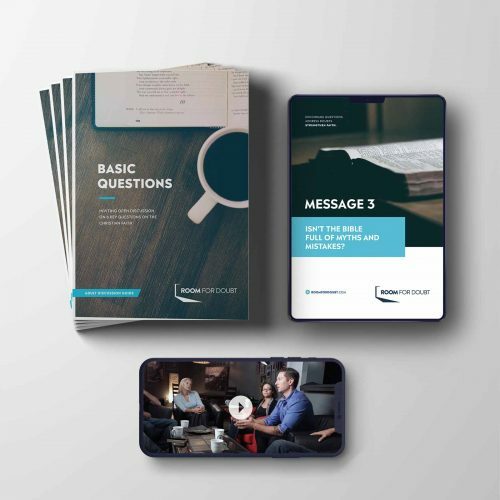 “Basic Questions” is a six-week message series and discussion curriculum for individual churches, area-wide campaigns, small groups, Christian schools, and campus ministries. 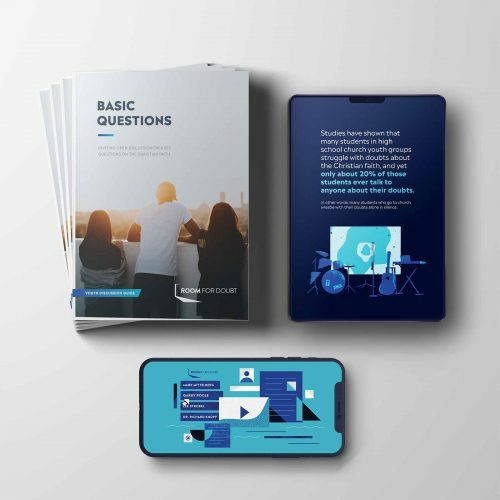 It includes message/sermon manuscripts, an Adult Discussion Guide, a Youth Discussion Guide (high school & college), a number of videos, and other resources. 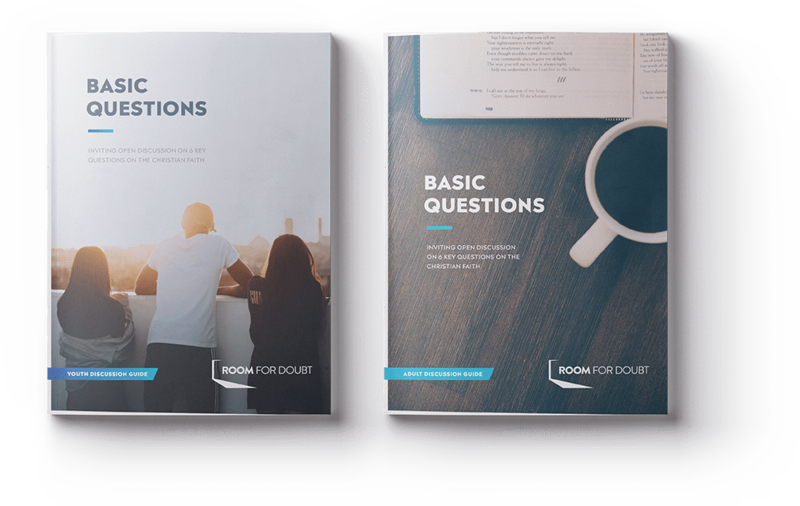 The Room For Doubt Series is for those who want to discuss some of the big questions about the Christian faith in an open and honest environment. It’s for those who have questions and doubts about Christianity and for those who want to help others who have questions and doubts. The Series encourages reflection and candid conversations on some of the most important questions of the Christian faith. Is the Bible Full of Myths and Mistakes? Is It Intolerant to Say that Jesus is the Only Way? As part of the Series, Room For Doubt recommends that a special Q&A event be scheduled that promotes widespread community involvement. If desired, R4D can provide or recommend individuals who can help with such an event. Why Should My Church, My Ministry, or My Small Group Consider It? America (and much of the world) lives in a “post-Christian” culture. This partly means that more people live without much, if any, awareness of basic Christian ideas, and they are more prone to be skeptical of them. And those raised in the church increasingly question their Christian heritage. Many studies estimate that about 60% of “churched” youth will not remain active in church in their twenties. In addition, more and more people are not affiliating with any religion. 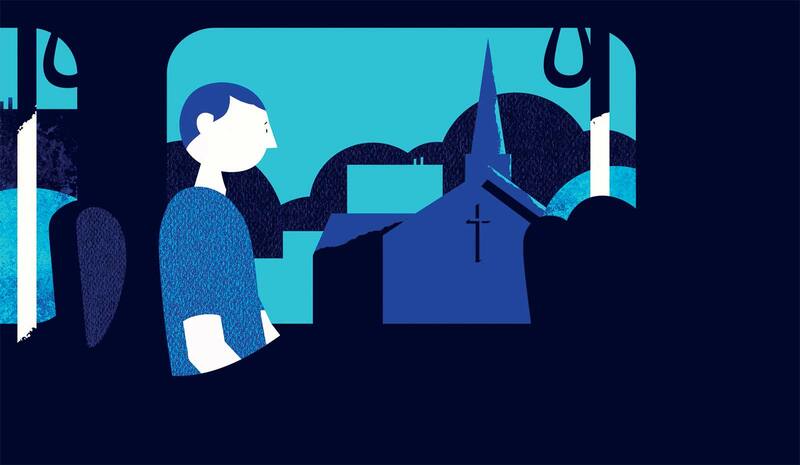 The fastest growing people group in America is now the “NONES”–those who say they don’t identify with any religious group. FOR YOUTH // 6 Sessions and 44 Pages of Content and Discussion Questions. FOR ADULTS // 6 Sessions and 36 Pages of Content and Discussion Questions. 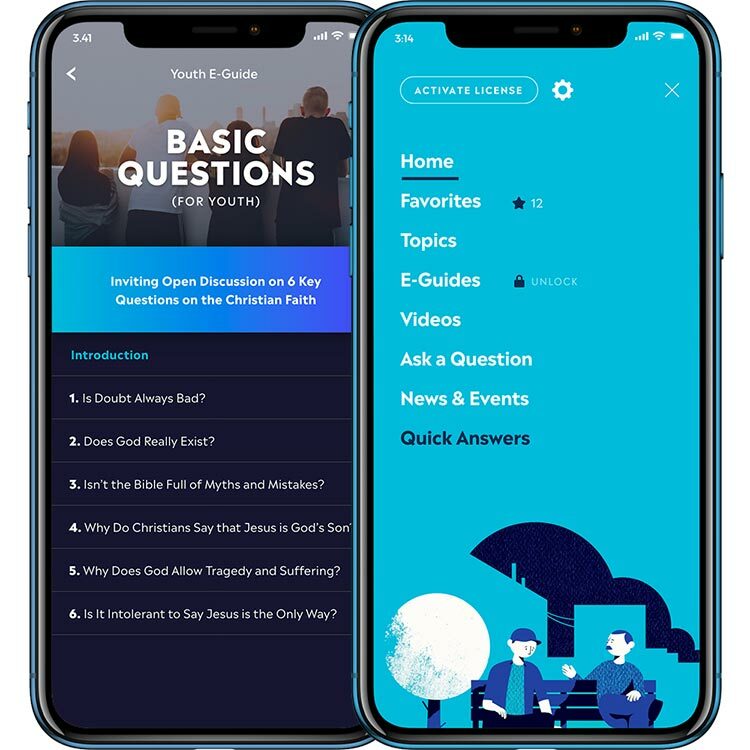 Whether you are a church member looking to fortify your faith or strengthen someone else’s faith, a believer with doubts who is searching for answers, or a skeptic who is willing to consider the truth claims of the Christian faith, this guide will lead you to a fascinating exploration of vital spiritual questions. See the app in action. of millennials, ages 18-24, in America. people, all ages, in America. The fastest growing people group in America, the "NONES," who don't identify with any religious group. Get the 6 Week Curriculum for your church, ministry, or small group. Create an atmosphere that invites questions. The R4D Series will create an atmosphere that invites questions–even doubts–about the Christian faith. It will offer experiences where you can be honest and open, without intimidation. It will provide opportunities for finding some answers for why you (and others) should consider, or reconsider, the basic claims of the Christian faith.